Luxurious,immaculately and profesionaly fitted out motor home with engineers certificate. Ready for your adventure of a lifetime. 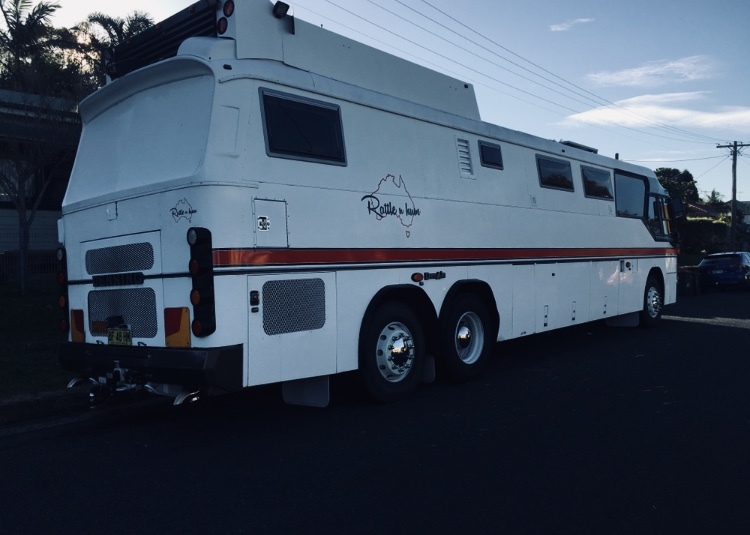 6 new tyres , rollout awning with shade sale,20 litre shower water tank, 200 litre grey water tank, 200 litre drinking water tank,30 litre sink waste tank,separate 20 litre diesel heater tank, 3x200amp hour deep cycle batteries,7 solar panels,3 CD radios 2 TV's..double island bed,full size gas electric oven.full size 2 way fridge,7kg washing machine,clothes dryer,separate shower and toilet,barbecue, rego to 13th May 2019 heated electric mirrors,2 reverse cameras,50mm pintal hook combination tow bar ,12 volt trailer power supply.All lighting LED.